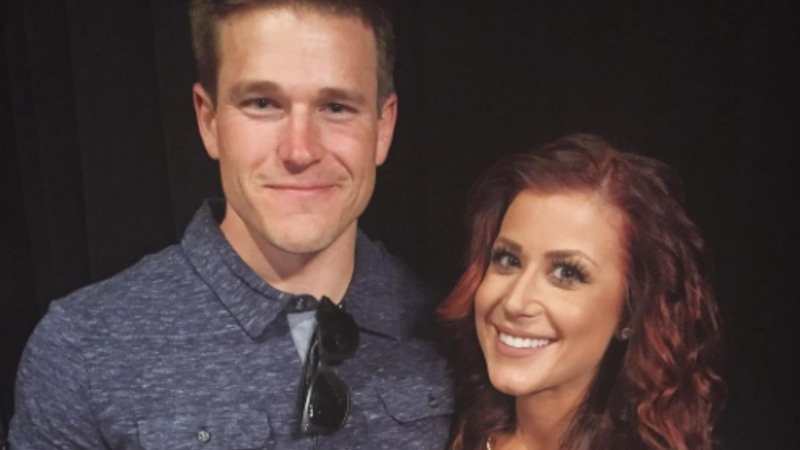 Chelsea Houska has announced another move that isn’t likely to go down well with her ex. When the Teen Mom 2 star ties the knot with Cole DeBoer she’s going to change her last name — and she wants her 6-year-old daughter Aubree to become a DeBoer too. Is Aubree’s father Adam Lind going to go along with Houska’s proposal to change Aubree’s last name to Lind-DeBoer? 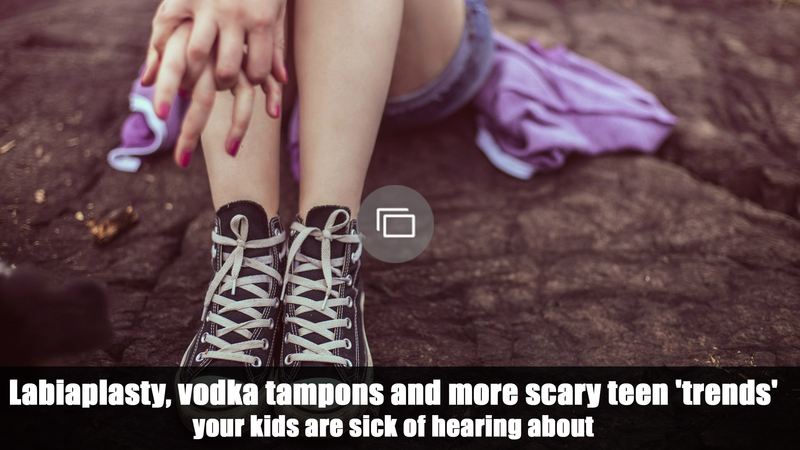 If the former couple’s troubled history (they’ve been embroiled in a bitter custody battle that remains unresolved) is anything to go by, we suspect not. And unfortunately for Houska, the law is on Lind’s side. In South Dakota, a child’s first, middle or last name (hyphen or no hyphen) can only be changed with the consent of both parents. If the case went to court, the decision would be made by the judge after hearing from both parties. The other issue is how a name change could affect the child. At 6, Aubree is old enough to know her name. “Lind” is what she’s used to reading and writing, and it’s part of the identity she’s growing up with. Houska claims her motive for the name change is to ensure Aubree feels “part of the family,” but being a family has nothing to do with what’s written on your birth certificate. Lots of parents have different last names than their kids — it’s just another consequence of breakups and divorce. As long as the kids know they’re loved, why does it matter what their name is?